John has practiced law in Seattle since 1989. He tries cases in both federal and state courts. He represents plaintiffs and defendants in complex litigation matters. Additionally, he counsels clients on joint ventures, trade practices, antitrust and consumer issues. In 2001 and 2012 he chaired the Washington State Bar Association’s Antitrust, Consumer Protection and Unfair Business Practices Section. He has represented clients in securities and consumer class actions; professional liability suits; mass tort litigation; and trade secret, patent and licensing cases; among other matters. 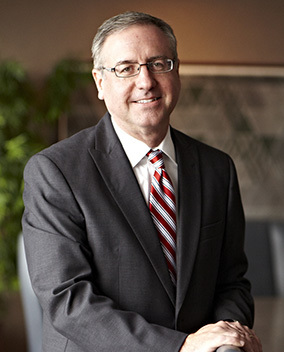 Before joining Byrnes Keller Cromwell LLP in 1999, he was a partner at Bogle & Gates PLLC. Engaged in trial practice since 1989; tried jury and non-jury cases in state and federal courts.